Often a sensitive and emotionally exhausting experience, our team handles these matters with sensitivity whilst remaining a pillar of strength to the client during all stages. 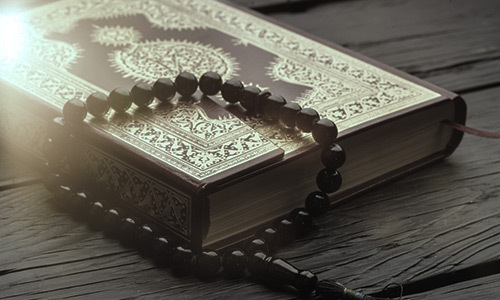 We are highly experienced in all areas of Shariah Law and can help our clients make good decisions while understanding various facets of this law like Child Custody Laws, divorce mediation and settlement, determination of entitlements or protection of assets etc. Our litigators and mediators consistently and strategically provide positive outcomes while avoiding any difficulties throughout the process. Other areas that we can assist with range from negotiating visitation rights of children, marital estate matters, ensuring protection of assets in the event of divorce, adoptions and custody issues, paternity suits along with asset protection plans as well as the procurement of wills and final testaments.